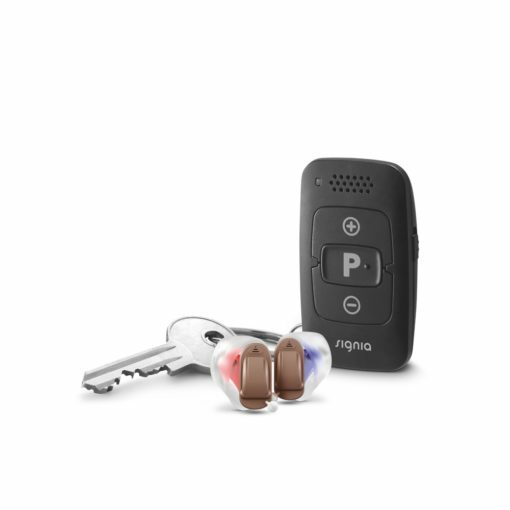 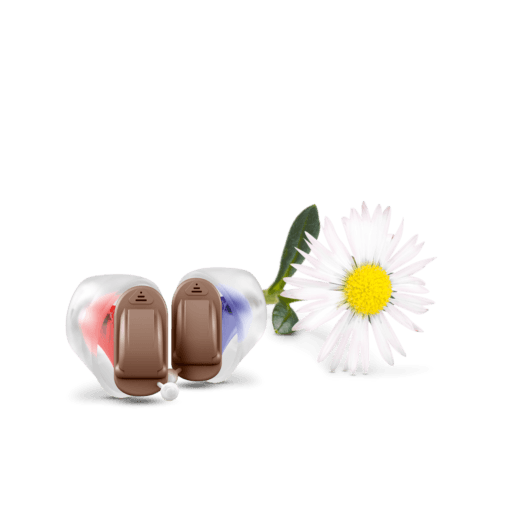 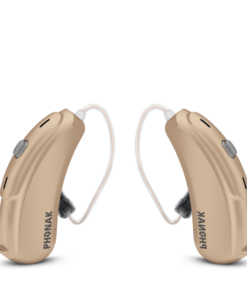 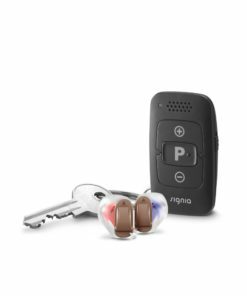 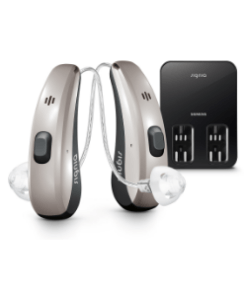 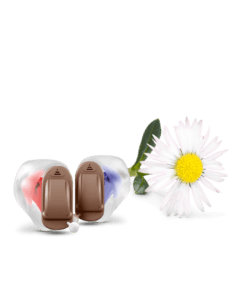 Signia Silk Primax 5px Hearing Aids includes one pair of CIC “invisible hearing aids“, easyTek® remote, and TV transmitter. 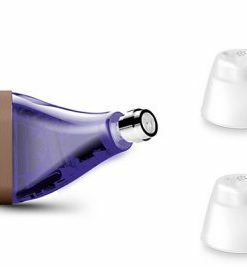 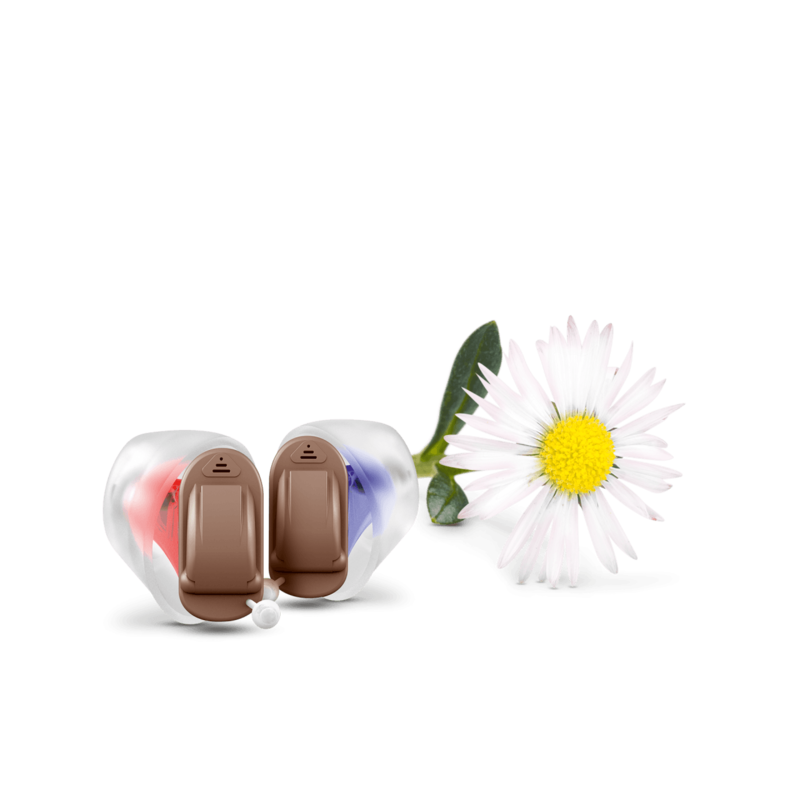 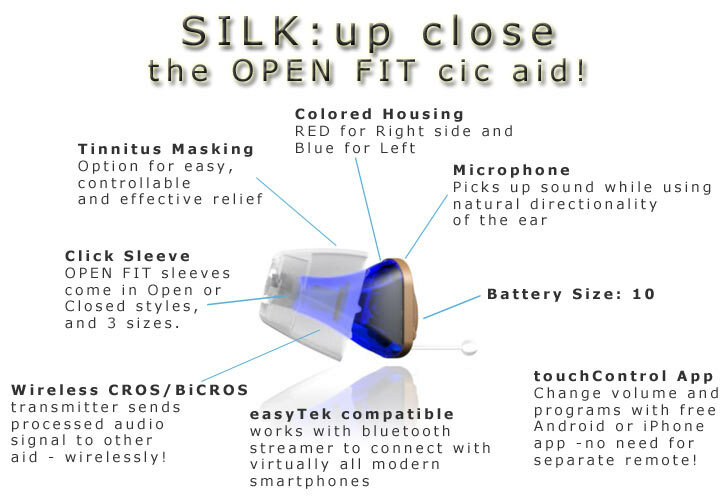 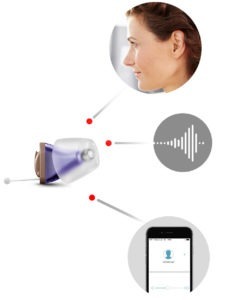 Silk®, our best-selling, ultra-discreet offering the advantages of binaural hearing in a fully-functional design. 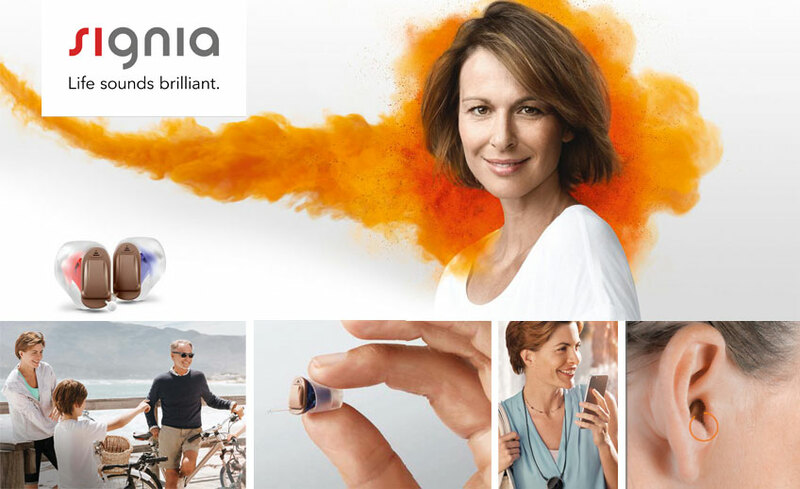 Signia Silk Primax 5px Hearing Aids are among the world’s smallest invisible hearing aids. 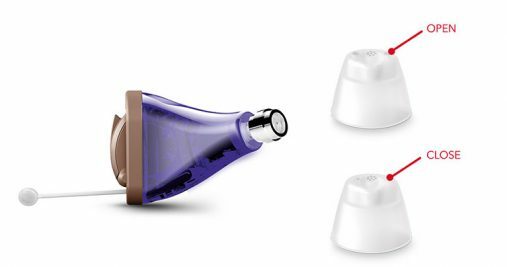 The Signia Silk™ sits almost invisibly in the ear for complete discretion. 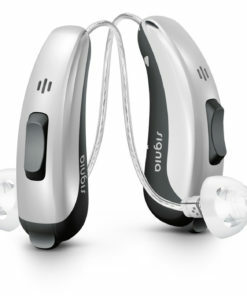 Super-soft and super-comfortable, it fits immediately without the need for a specially tailored housing. 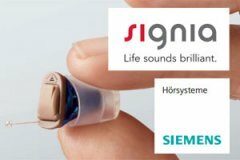 And, despite its amazing size, Silk delivers an outstanding hearing experience that’s clinically proven to reduce listening effort*. 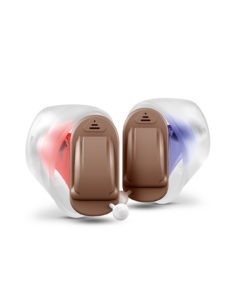 Complete wearing comfort. 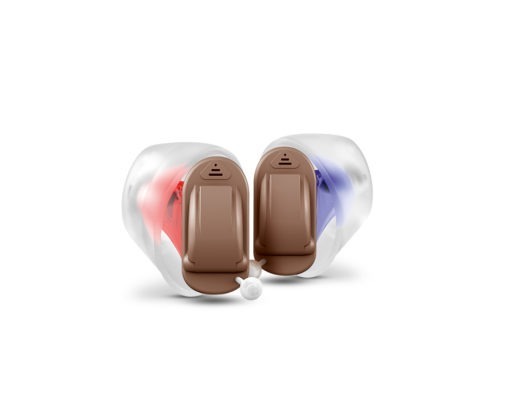 Super small and super soft, Click Sleeves are made from flexible silicone to ensure a comfortable fit in every ear. 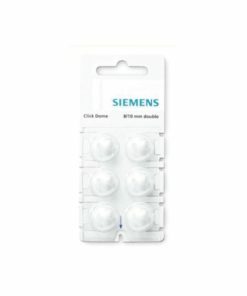 You won’t feel them and no one will see them.